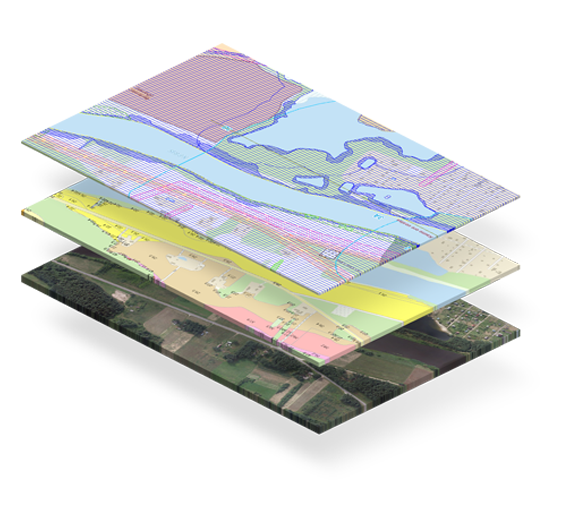 Land Information System consists of land use, resources, productivity, natural and economic characteristics, reclamation condition characterized by constantly updated thematic spatial data sets, prepared by geographical information system principles, and management measurements, which are made using geo-referenced base allows possibility to process information and deliver data to users remotely. LIS goal – using different thematic spatial data sets accumulated and coupled to single system spatial data about earth, manage and provide recipients information about The Land Fund of the Republic of Lithuania, composition of land use, land quantity and quality characteristics, land usage conditions, other characteristics that affect land use. 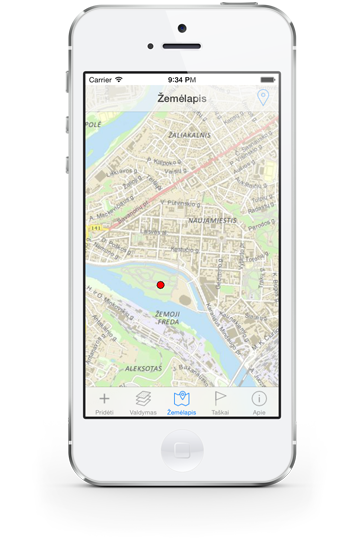 LIS mobile application can be used to view and use	LIS data	.